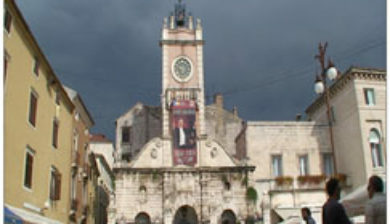 (pronounced [zâdar]; see other names) is the oldest continuously inhabited city in Croatia. 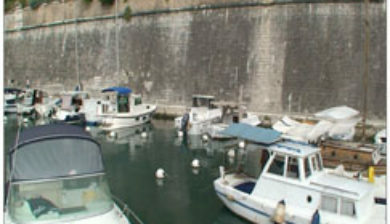 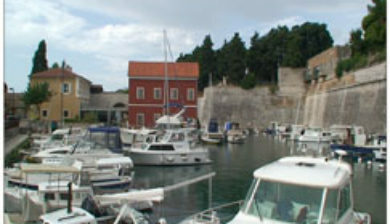 It is situated on the Adriatic Sea, at the northwestern part of Ravni Kotari region. 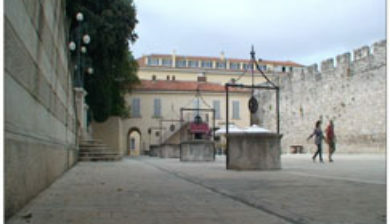 Zadar serves as the seat of Zadar County and the wider northern Dalmatian region. 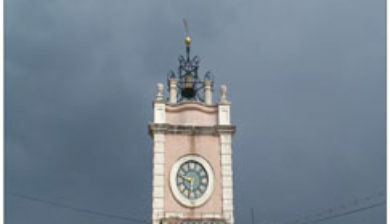 The city proper covers 25 km2(9.7 sq mi) with a population of 75,082 in 2011, making it the fifth largest city in the country. 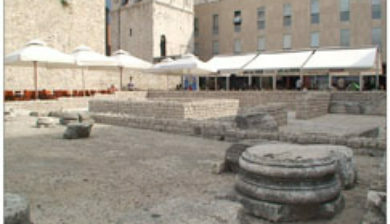 The area of present-day Zadar traces its earliest evidence of human life from the late Stone Age, while numerous settlements have been dated as early as the Neolithic. 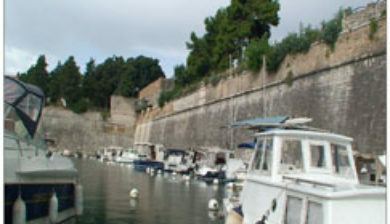 Before the Illyrians, the area was inhabited by an ancient Mediterranean people of a pre-Indo-European culture. 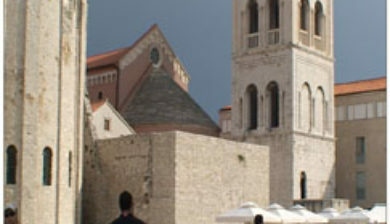 Zadar traces its origin to its 4th-century BC founding as a settlement of the Illyrian tribe of Liburnians known as Iader. 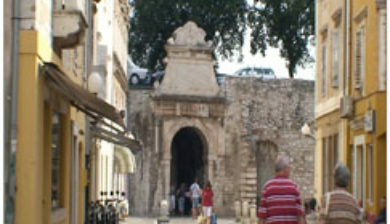 Today, Zadar is a historical center of Dalmatia, Zadar County’s principal political, cultural, commercial, industrial, educational, and transportation centre. 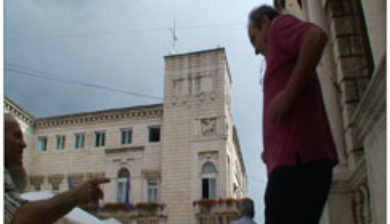 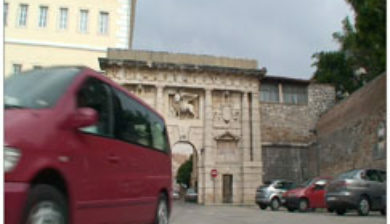 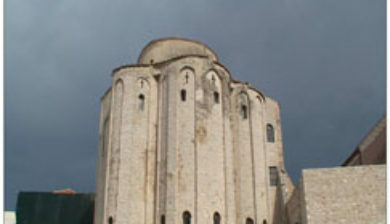 In addition, Zadar is the seat of the Roman Catholic Archdiocese of Zadar.